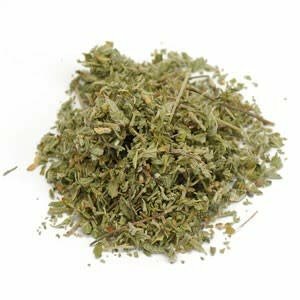 Actions: nerve tonic, urinary antiseptic, laxative, anti-depressant Indications: damiana has an ancient reputation as an aphrodisiac, probably due to its tonifying effect on the central nervous and hormonal systems. It is theoried that it increases testosterone levels in women, which is found to increase libido in many cases. Although thought of as a women's herb, it may also be used to strengthen the male sexual organs.